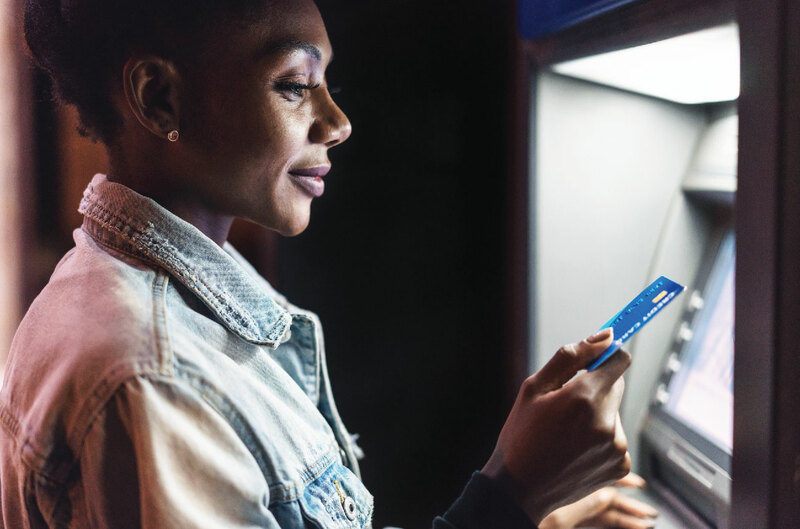 Getting settled means that after accepting a payment with an iKhokha card machine, the funds will be transferred into the merchant's chosen bank account within 1–3 working days. The amount settled will be less the iKhokha transaction commission fee of 2.75% (ex VAT). There is a settlement fee of R2.50 per settlement i.e. R2.50 every time money is settled into a merchant's account. This fee is only applicable when a merchant trades and money is settled into the registered bank account. Therefore, if a merchant doesn't transact this fee will not apply. Settlements are done on business days only and not on Sundays and public holidays. *We only settle daily transactions of R10 or more. *If your total daily transactions are below this amount, you will only be settled once you go over R10.